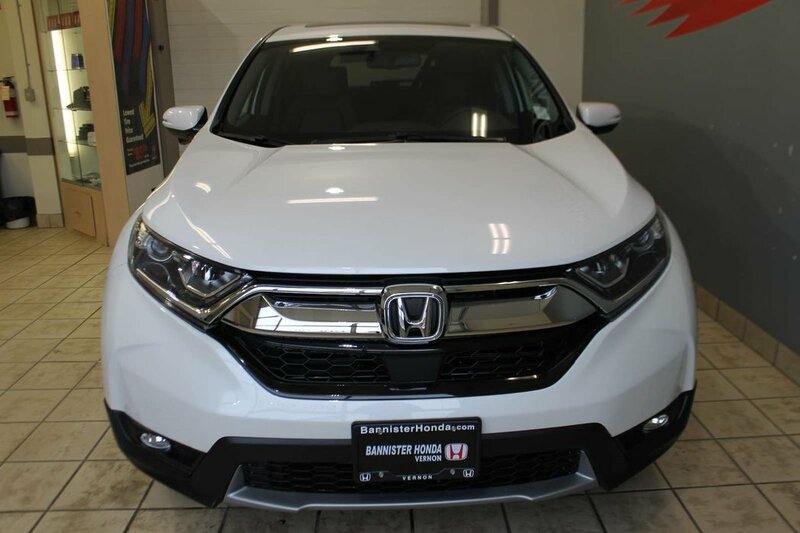 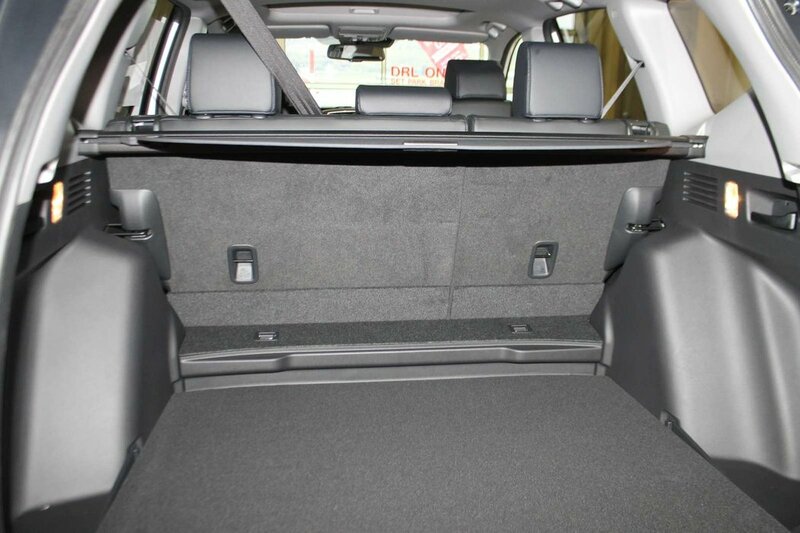 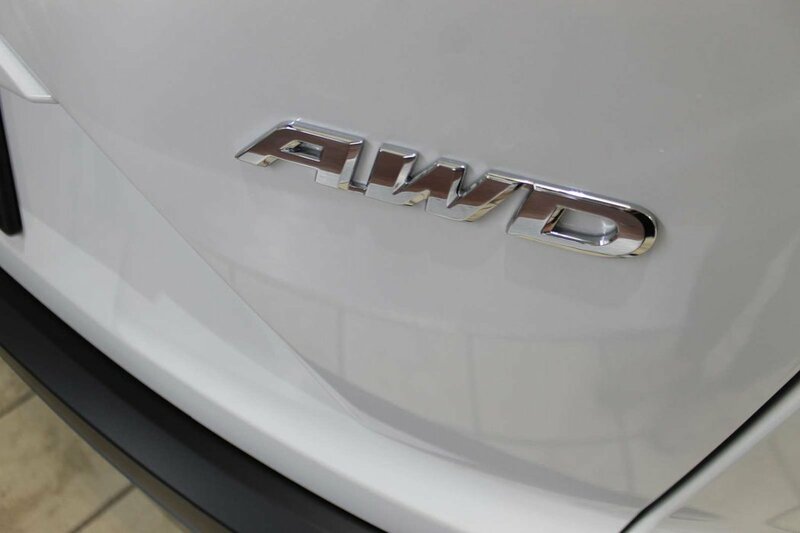 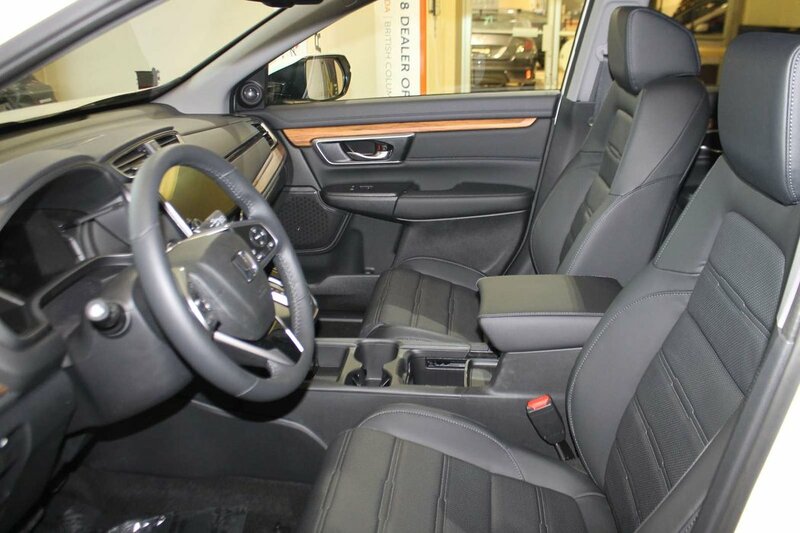 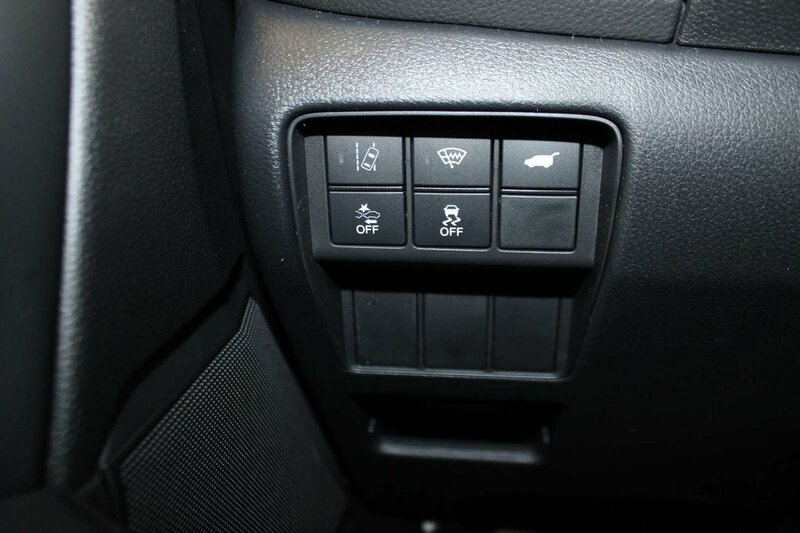 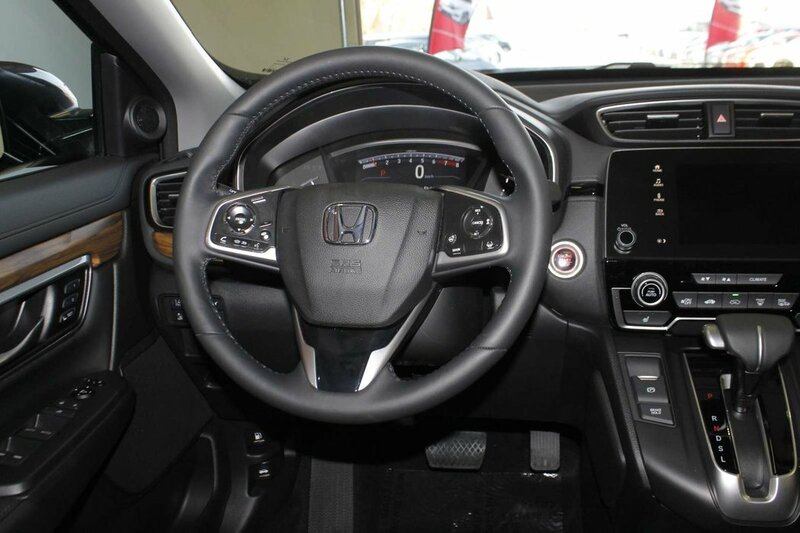 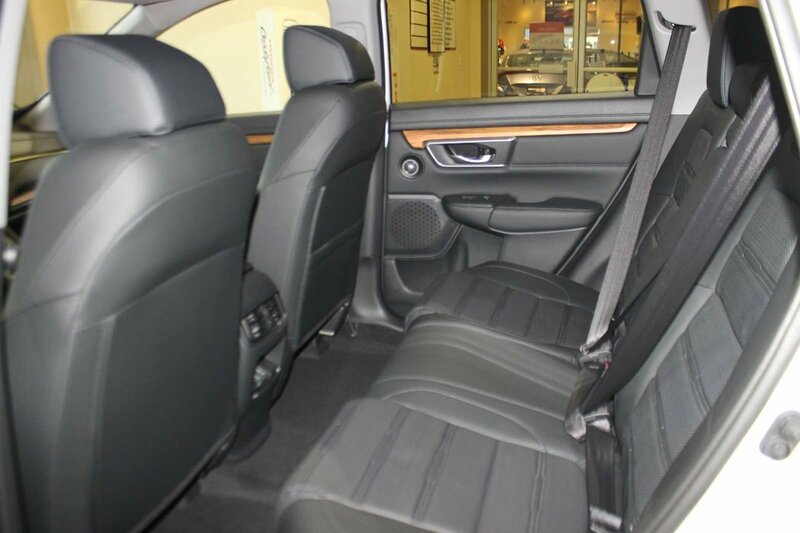 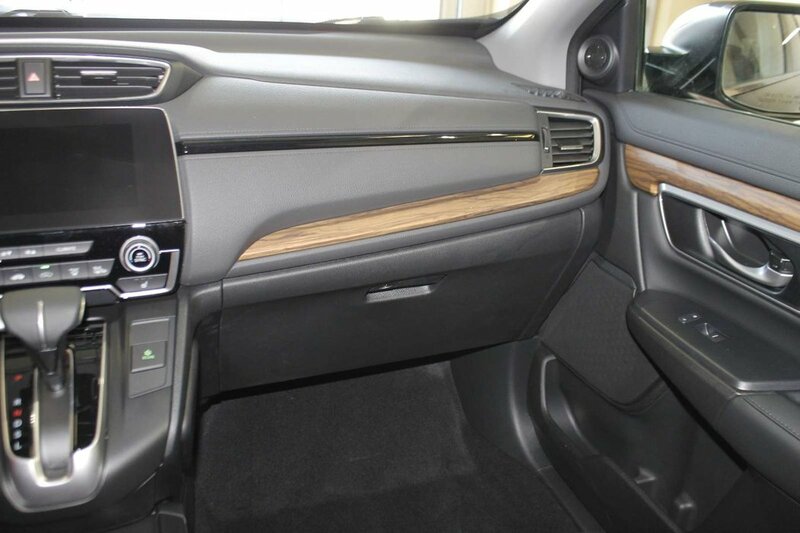 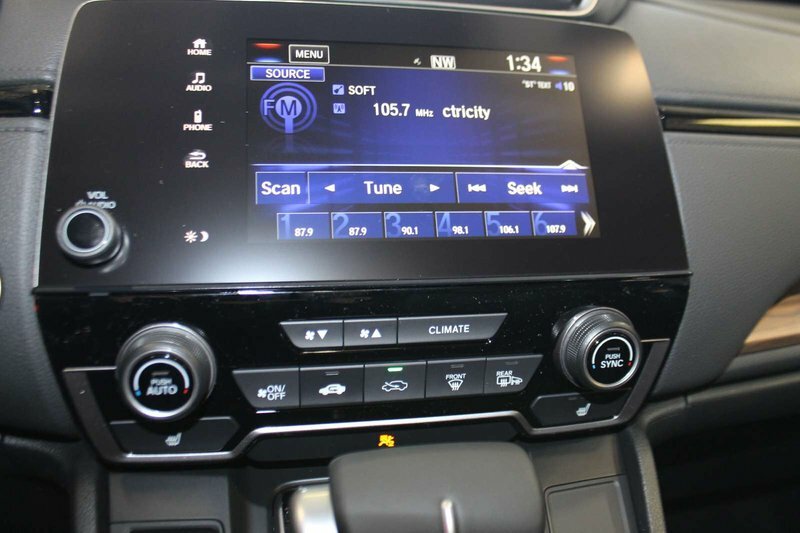 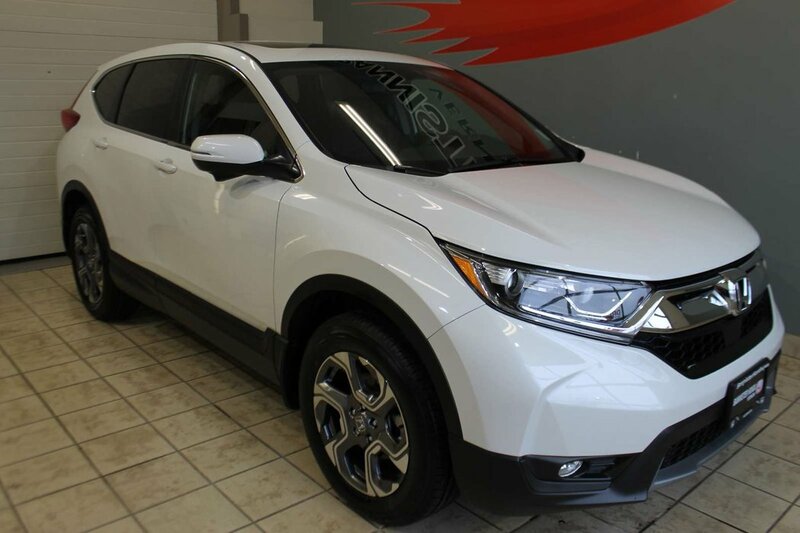 Turbo, AWD, CVT, Bluetooth, Rear view Camera, ECO, LCD Screen, Hatchback, Full power accessories.This is a 2018 Honda CR-V EXL AWD. 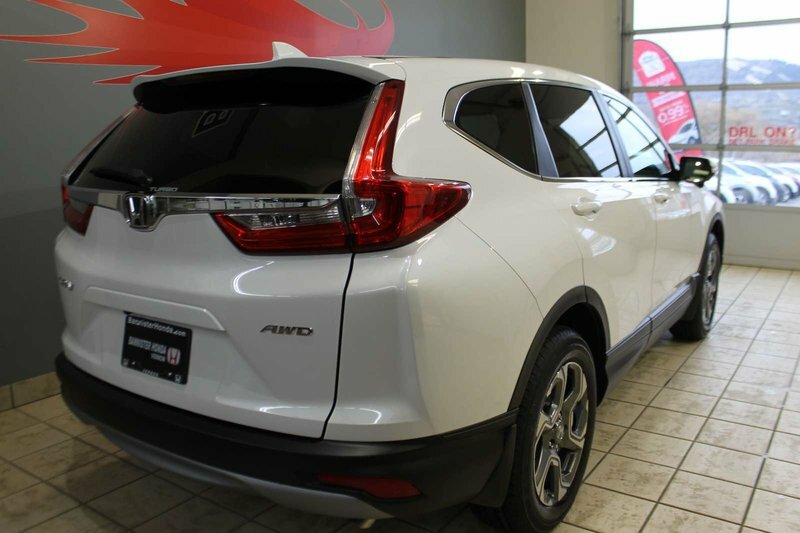 This vehicle is equipped with a Turbo Charged 4-cyl 1.5l engine and CVT transmission and has white exterior and black leather interior. 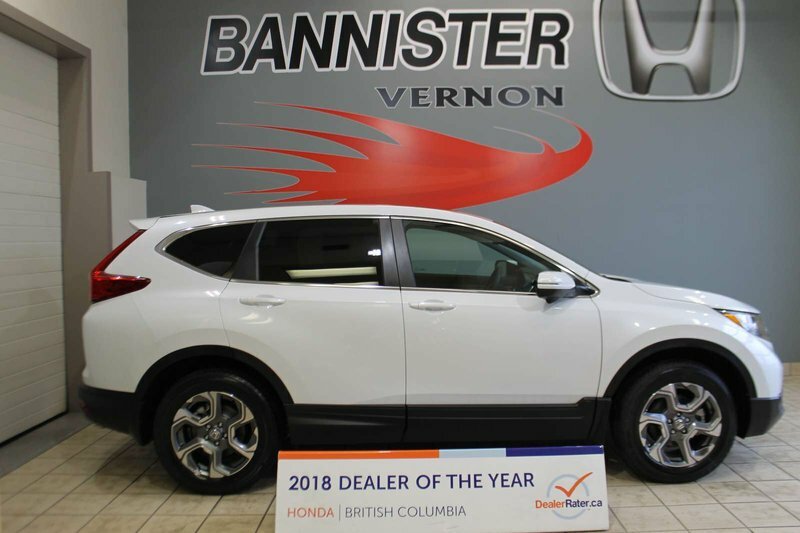 Call us at 250-545-0531 to book an appointment or come visit us at your earliest convenience before this 2018 Honda Cr-V EXL AWD is gone! 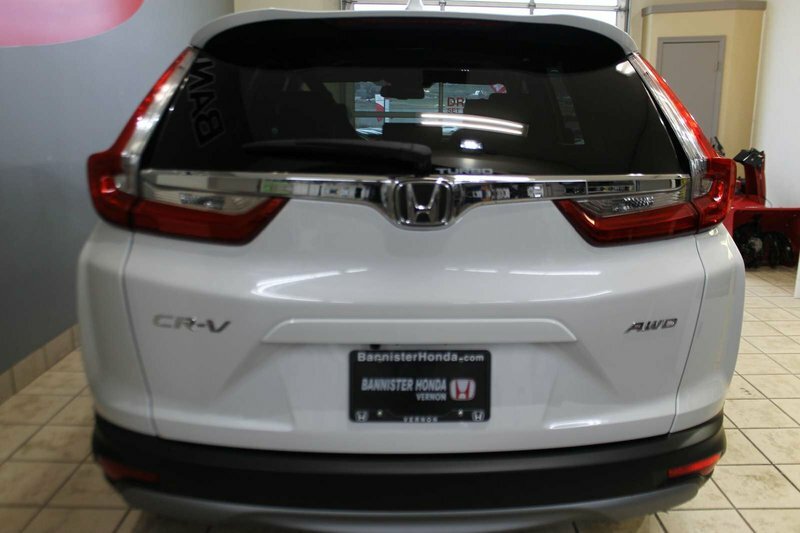 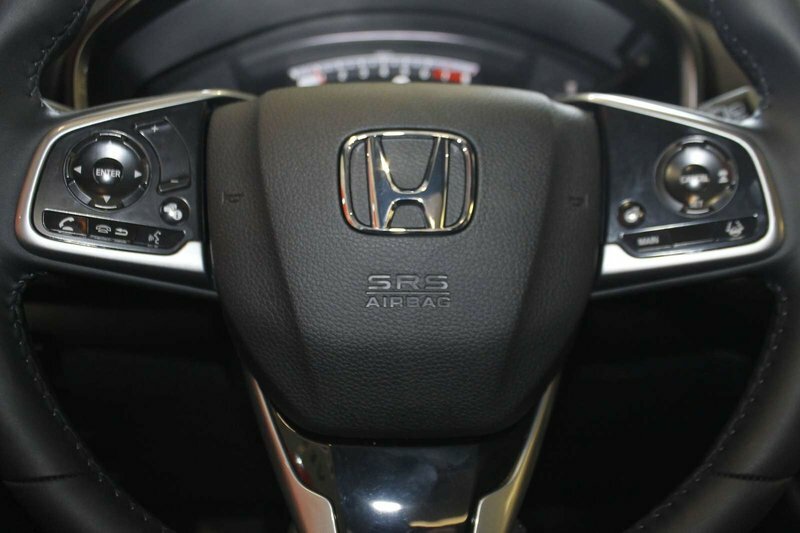 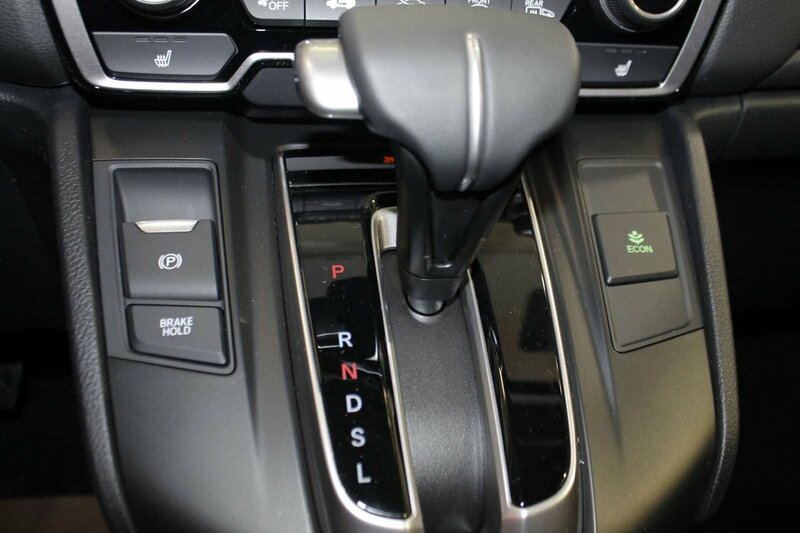 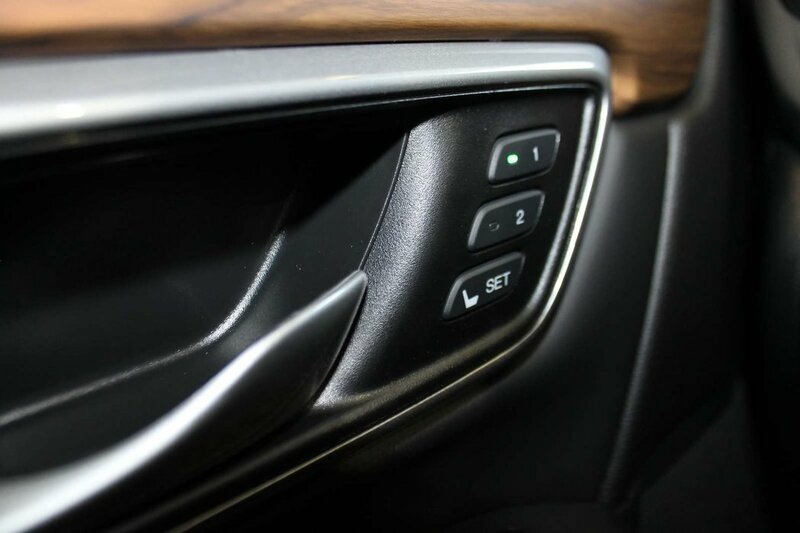 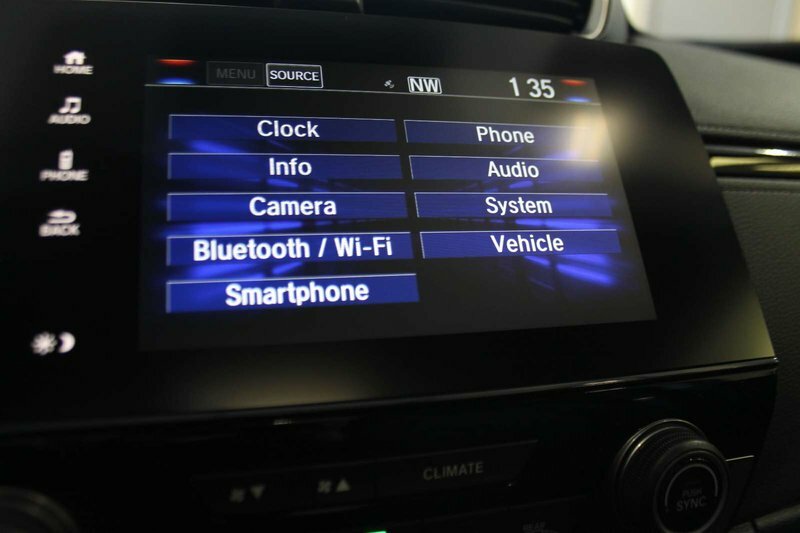 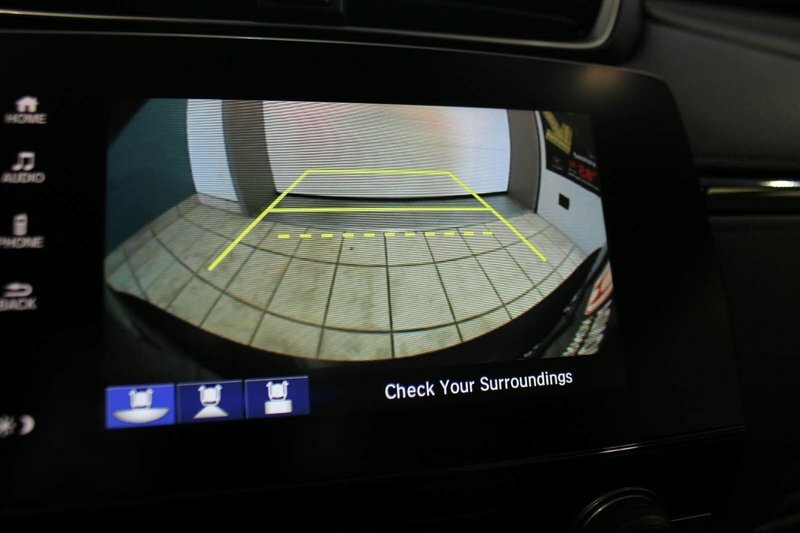 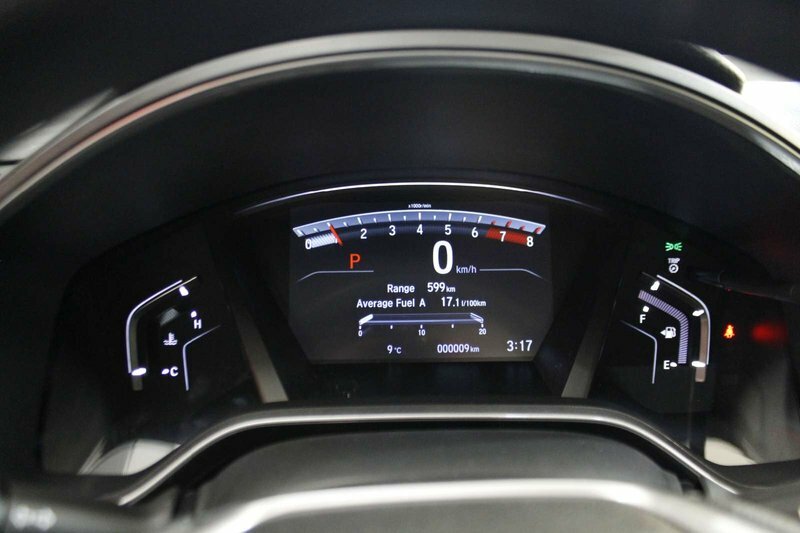 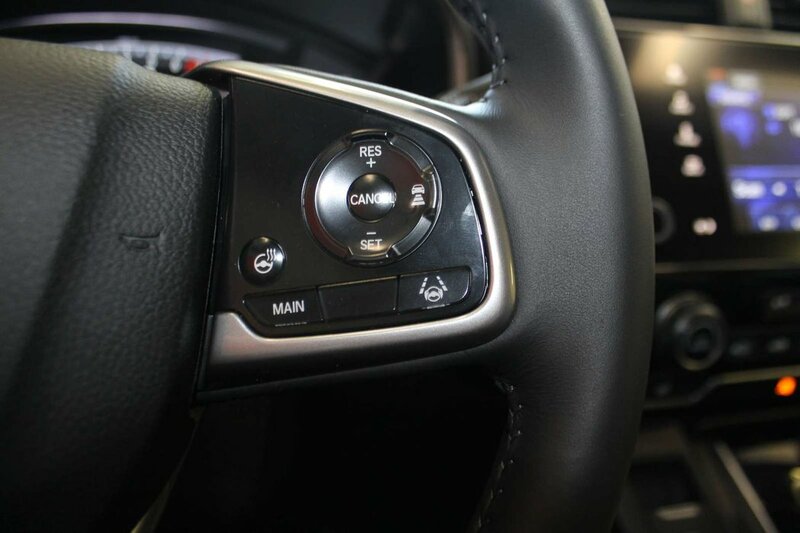 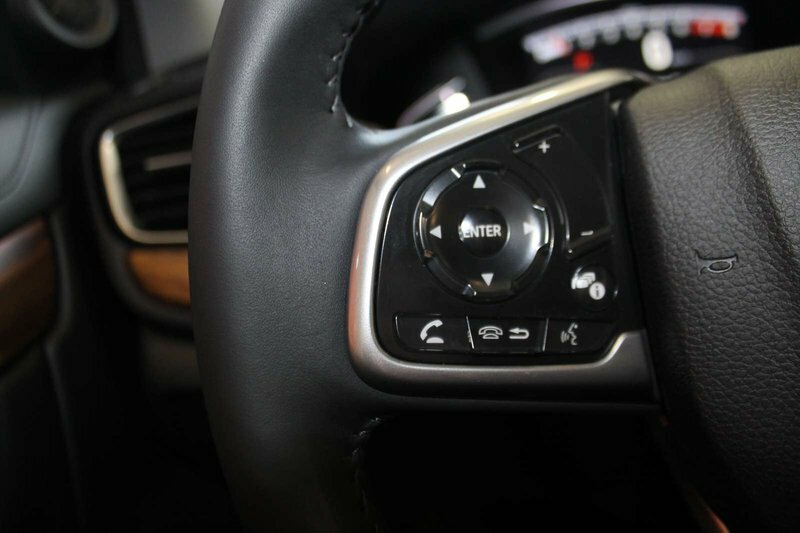 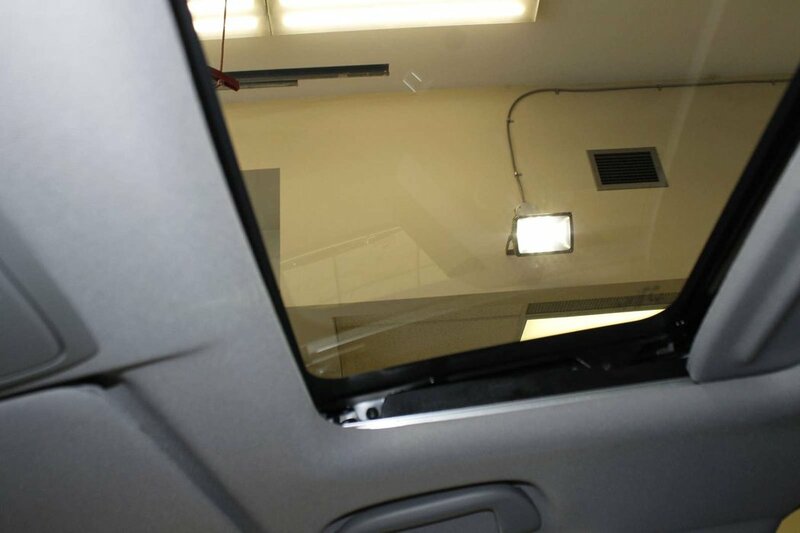 Check out more options on our website www.bannisterhonda.com.